Share the post "Absolute Best Buy in Mason City!" Absolute Best Buy in Mason City! If anyone is looking for a solid home in a great location, I just received a drastic price reduction on 823 N. Jefferson Ave. here in Mason City. I’ve spoken of this home before as it was owned by the Hamilton family who were the original owners of Hamilton Business College. The home offers main floor family room with gas fireplace, oak floors and woodwork, huge kitchen, formal dining room, big bedrooms, newer high efficiency furnace with central air, permanent siding and above all, a large 2 car attached garage. The assessed value on this home is over $100,000.00 and because the owners want this sold quickly, they radically lowered the price today to $65,000.00. If anyone who is even thinking of looking for a home that will work for them for years to come, this is the one. Whomever becomes the proud owner will be thankful they acted quickly. 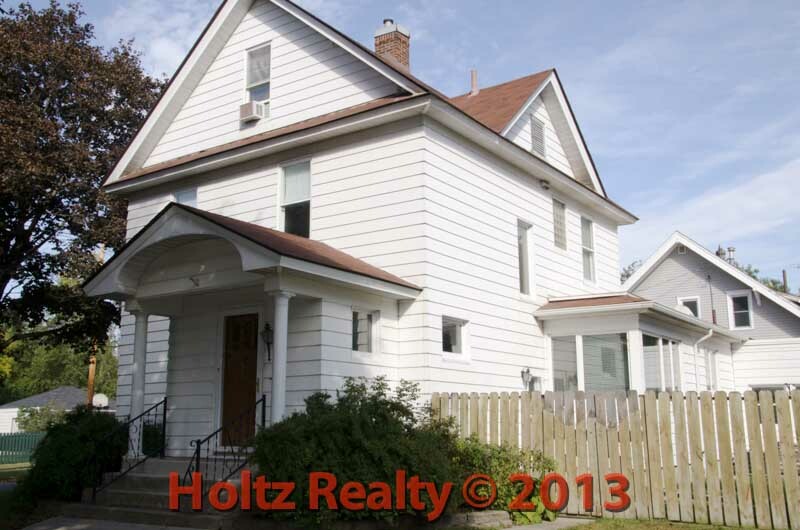 Click on here to view the listing and be sure to take a drive by this classic!